Yealink, the global leading unified communication (UC) solution provider, is pleased to introduce its successful education solution for Johnston County Public Schools (JCPS), together with Converged Networks. Xiamen, China - Mar 1, 2018 - Yealink, the global leading unified communication (UC) solution provider, is pleased to introduce its successful education solution for Johnston County Public Schools (JCPS), together with Converged Networks, one of the leaders in communications solutions for the medium to large commercial enterprise as well as K-12 school districts and and other public sector organizations. JCPS serves more than 36,000 students in grades pre-kindergarten through twelfth grade, whose student population has been increasing fast annually. It has 263 Nationally Board Certified teachers and is accredited by AdvancEd to prepare its students for the finest universities and colleges. 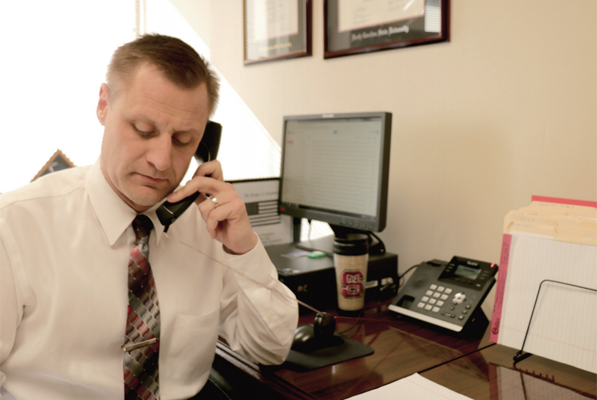 JCPS got a lot of mileage out of its traditional PBX phone system over the course of 20 years, which could not communicate with one another and required significant upkeep. The school district needed an open-standards VoIP system that could lower the cost and provide better functionalities. A rapid deployment is also demanded--- installing 4000+ phones within 2 months. 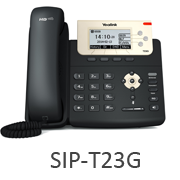 After looking carefully into JCPS's requirements, Converged Networks recommended Yealink phones as the best fit for the required feature set. After a test run, JCPS selected Yealink phones impressed by their high quality, ease of use and affordability. JCPS selected Yealink Gigabit Ethernet phones for each location in the district and deployed a total of 4,300 Yealink phones, the Yealink T23G in classrooms and the Yealink T42G and T46G for administrative locations. While working with Yealink to secure enough phones to enable a full deployment, Converged Networks tackled the task of provisioning and installing the phones using Yealink RPS and Auto-provisioning support. 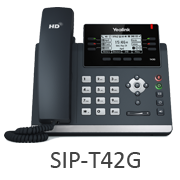 The installation of the Yealink phones proceeded apace and wrapped up well within 60 days required by JCPS. "Yealink and Converged Networks' quick responses to supply additional product throughout the implementation process ensured a smooth and continuously rolling phone deployment. Whenever there was a time that Yealink or Converged Networks needed to step up to the plate, they both came through and on time!" 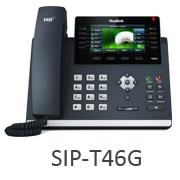 The right-fit solution provided by Yealink and Converged Networks is highly approved by JCPS. Now the school district is running entirely on Yealink phones and has not encountered any significant failure of the phones. The positive impact on communication efficiency, time and cost savings is significant. Converged Networks, Inc. provides industry-leading voice, data and video solutions, set apart by our commitment to superior customer training and world-class 24/7 customer support. Converged Networks is committed to providing high-quality technology solutions that meet the specific needs of business users, whether a small, single-site business or a large, multi-site corporation.